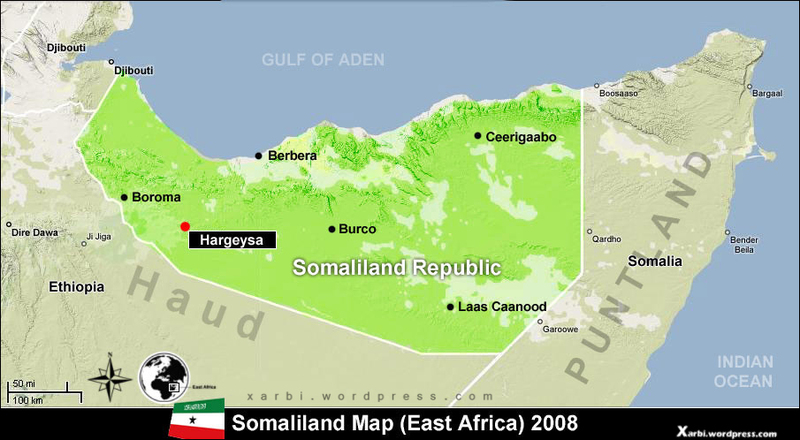 (Africa News ) - Somali President Mohamed Abdullahi Farmajo has called for unity talks between his country and break away region Somaliland. Farmajo said during Somalia’s 57th independence anniversary speech on Saturday that the government is committed to relaunch talks with Somaliland as soon as possible, Somali news agency SONNA reported. He expressed hope that the two regions will solve their differences and be united.